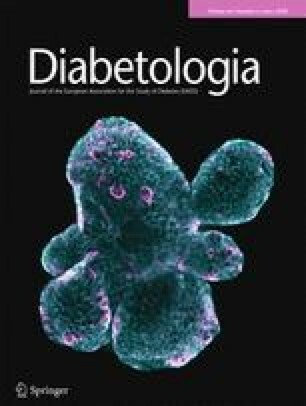 The aim of the present study was to examine whether the nerve water content and the Schwann cell cytoplasm are increased in early experimental diabetes, as suggested in the sorbitol theory. The sciatic nerves of streptozotocin diabetic rats were found to have an increased wet weight. The amount of Schwann cell cytoplasm was reduced by 30%. The increased wet weight was paralleled by enlargement of the cross sectional area of the nerve which was explained by an expansion of the endoneurial space. The findings indicate the existence of endoneurial oedema and are in part in conflict with the sorbitol theory. Extension of the space surrounding the nerve fibres may explain the increased resistance to ischaemia in diabetic patients.